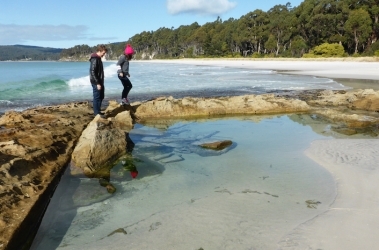 Bruny Island Safaris, Food Sightseeing and Lighthouse Tour with Lunch, Cambridge, Tasmania. Information, Photos and Reviews. Your day will start off leisurely, with a hotel pick up. 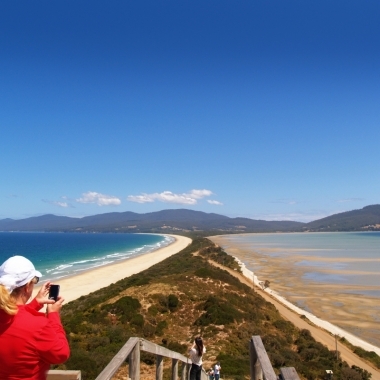 You'll enjoy a scenic country and coastal drive to Kettering, here you will board the ferry and enjoy beautiful scenery as you head towards Bruny Island. You'll begin the day climbing the Neck and Adventure Bay lookout and visiting the berry farm in Adventure Bay. 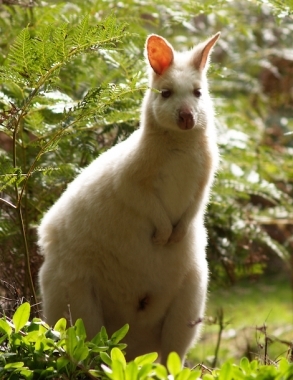 Then it's a scenic drive through rainforest and over Mount Mangana to Cape Bruny. You'll relax with a big lunch of local produce. Choose from an extensive menu of locally caught fresh fish, succulent local lamb, salmon, seafood chowder or the popular seafood platter for two (Gluten free and vegetarian options available). 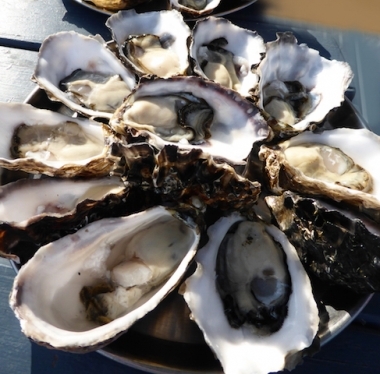 If thats not enough why don't you enjoy the Bruny Island Cider tasting.... You'll have to leave room for the freshly shucked oysters up next though, farmed just a few hundred metres from where you sit. We stop at many of the islands main attractions. 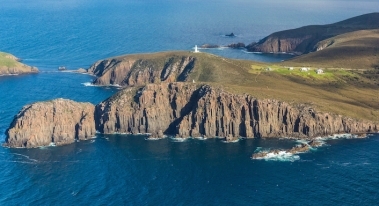 The Neck, Mount Mangana, Adventure Bay, South Bruny National Park and Cape Bruny Lighthouse. Enjoy small personable group tours of up to 18 people. 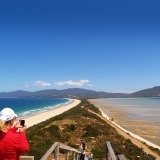 Nobody has reviewed Bruny Island Safaris, Food Sightseeing and Lighthouse Tour with Lunch yet, Be the first. You are submitting a booking enquiry. 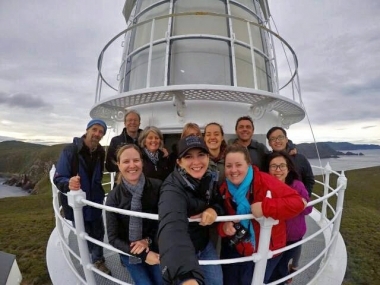 Bruny Island Safaris, Food Sightseeing and Lighthouse Tour with Lunch will then contact you by email with details of availability and prices.